My girls love to create new arts & crafts projects and show off those projects for friends & family that come to our house. One way we do that is by creating crafts for the different holidays & then using those crafts to help decorate our house for that holiday. It’s so fun to pull out those special pieces my girls have created year after year when we bring out our holiday decor. 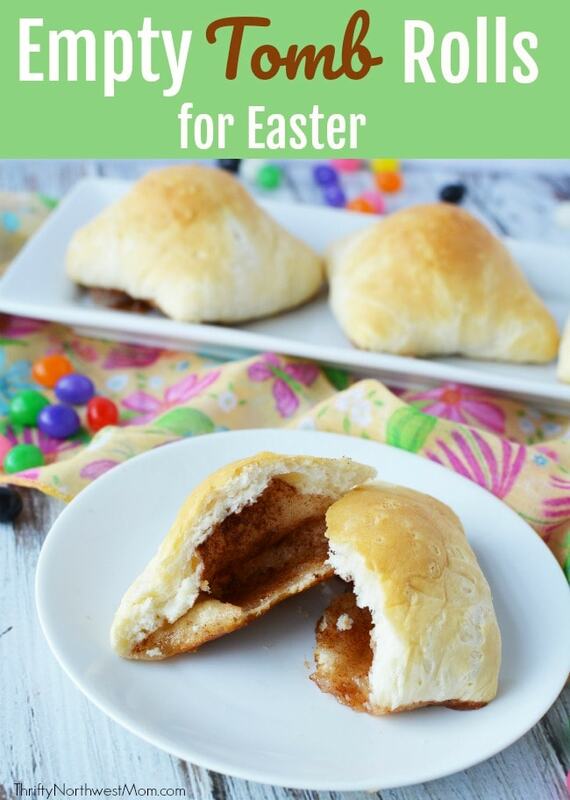 So, we decided to come up with a fun Easter craft to showcase year after year with all of our Easter decor. 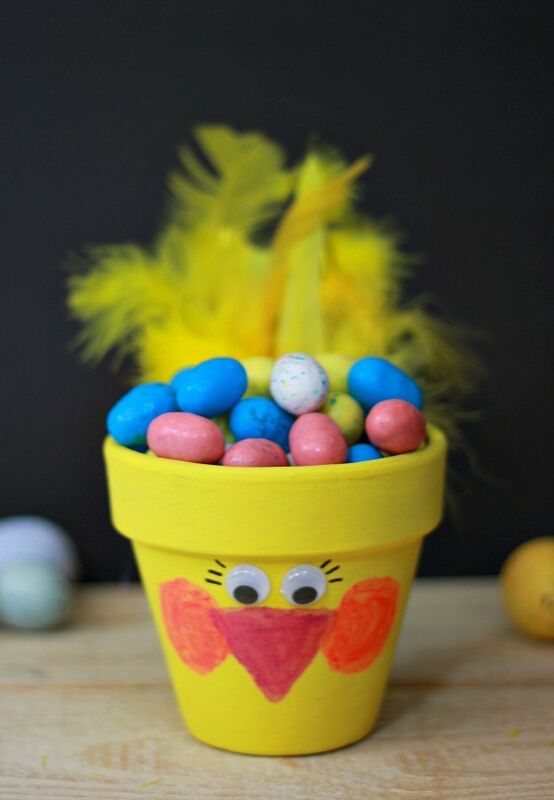 I am all about frugal, so I thought it would be perfect to use the terracotta flower pots to decorate & use for our Easter decor. You can find these so inexpensively – and may even have some extras in your garage or garden shed. 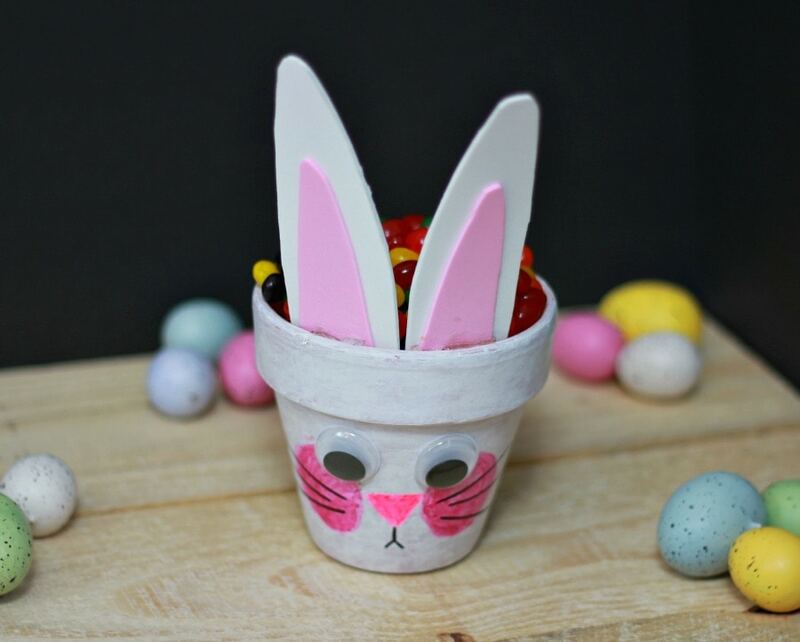 We thought it would be fun to create some cute little Easter animals out of the pots, but you could also decorate them with polka dots in fun spring colors or paint little flowers all over them, too, for a fun Spring theme that would work for your Easter decor & Spring decor. 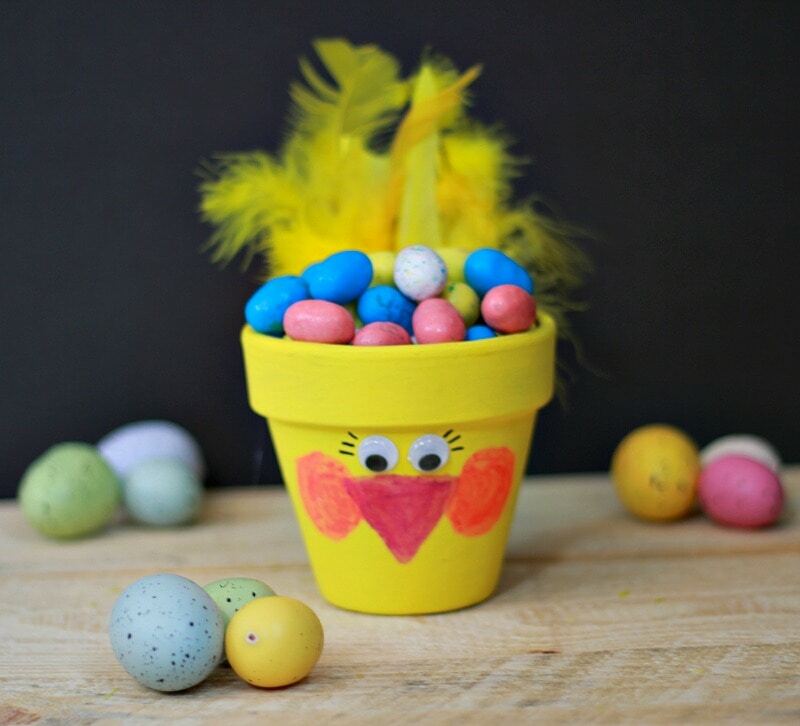 My girls are all about baby animals, so we thought we’d create cute bunnies & baby chicks from our pots. It’s really a simple design that’s not hard for kids to make & if you have younger kids, you can help them with the more detailed aspects. 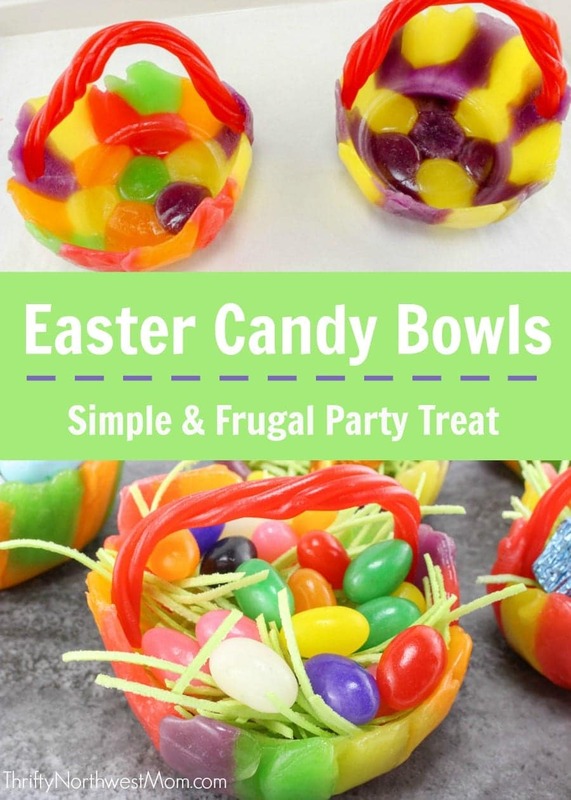 These pots make darling Easter decorations – you can put these on your Easter table or out around your house filled with candy for a little candy jar. 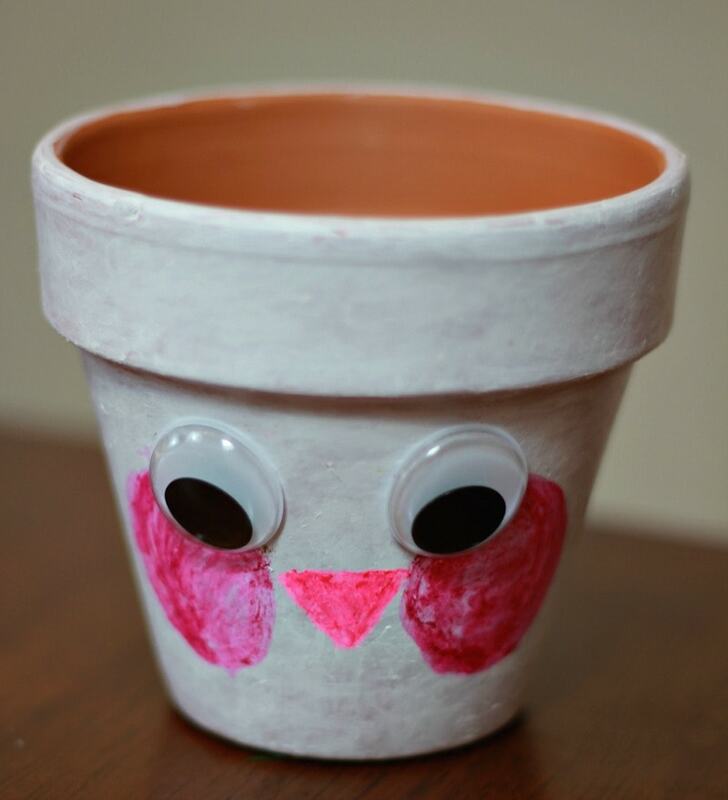 Or add sweet spring flowers for a cute painted Easter flower pot! 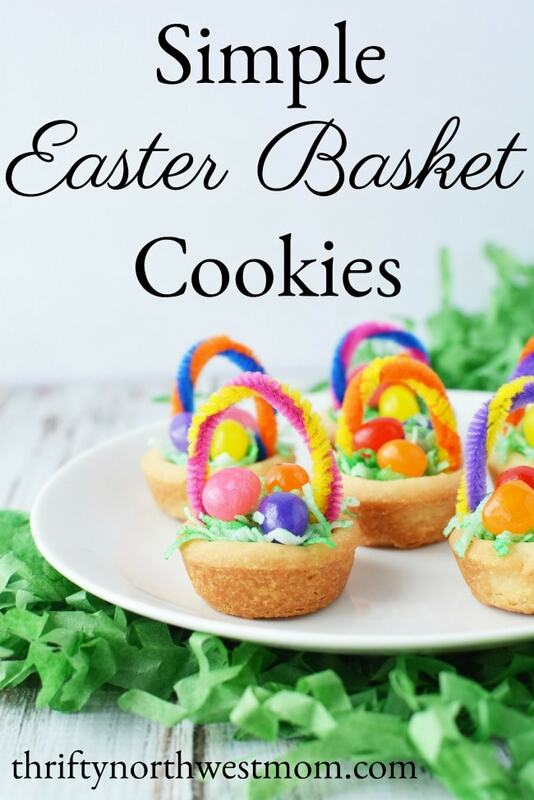 Another idea is to have your kids make these in place of mini Easter baskets – you can fill them up with some candies or treats. So many fun ways to use these pots or how to decorate them for spring! 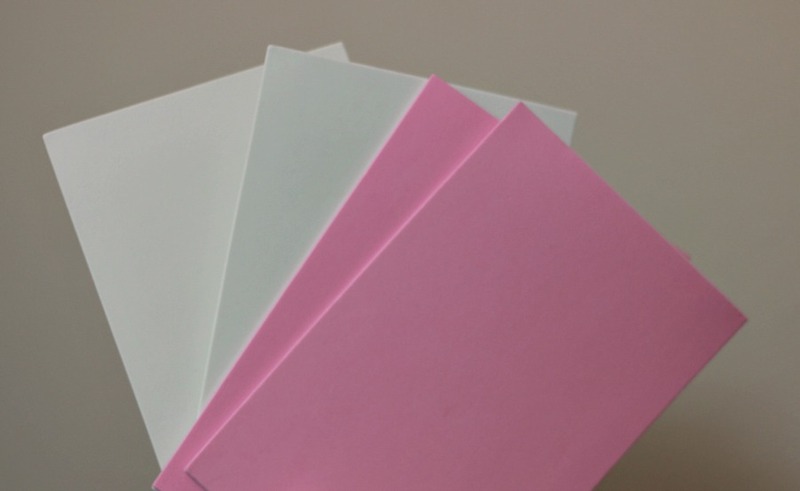 Wipe the pots down first with a wet paper towel to make sure there is no dust from sitting at the store. Paint the pots a base color. 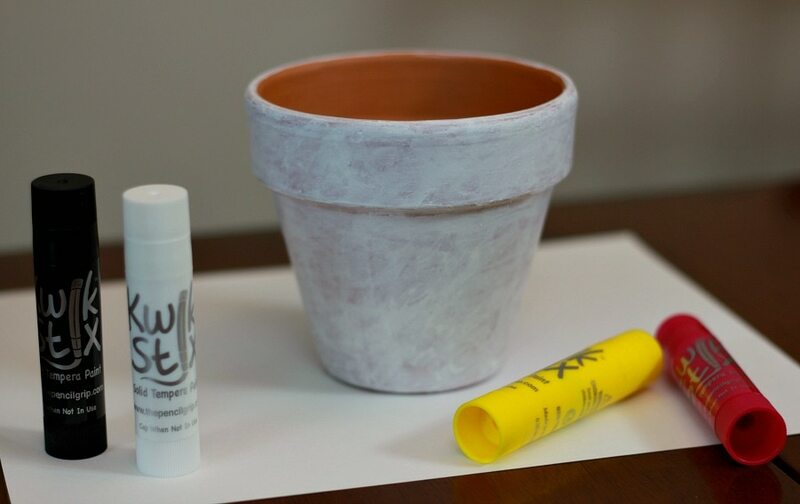 For the bunny, we used a white Kwik Stix paint stick (we loved how fast it dried, dry within 90 seconds). For the chick, we used yellow paint. You may need to do an extra coat or fill in areas that need additional painting. 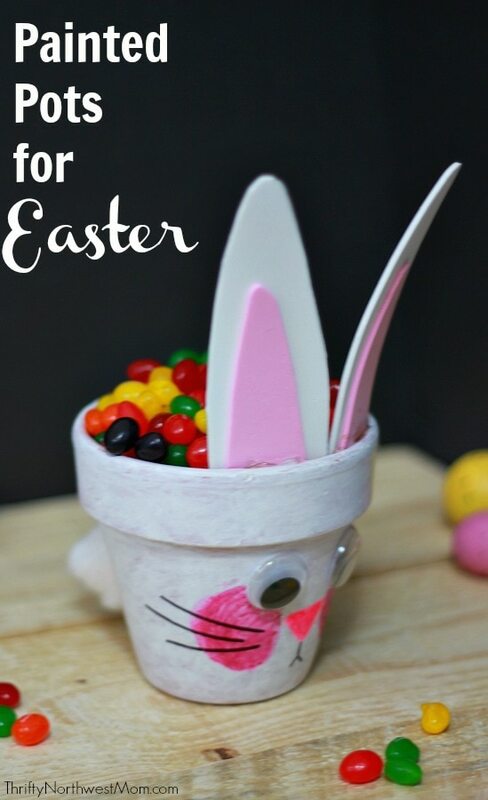 We’d love to hear your favorite Easter crafts with your kids?